TheDC team sends our Warmest “Shout Out” to the two Gorkha Padma award winners this year Draupadi Ghimire and Sunil Chhetri. Both of them are exceptional, and we are glad that our nation has finally honoured them. 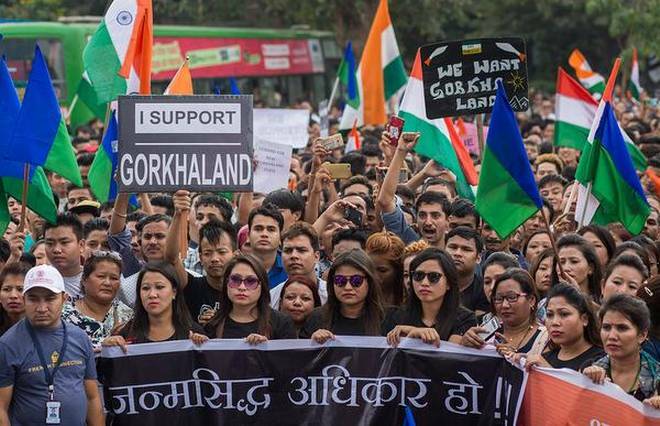 Draupadi Ghimire, is a social worker and the founder of Sikkim Viklang Sahayata Samity. 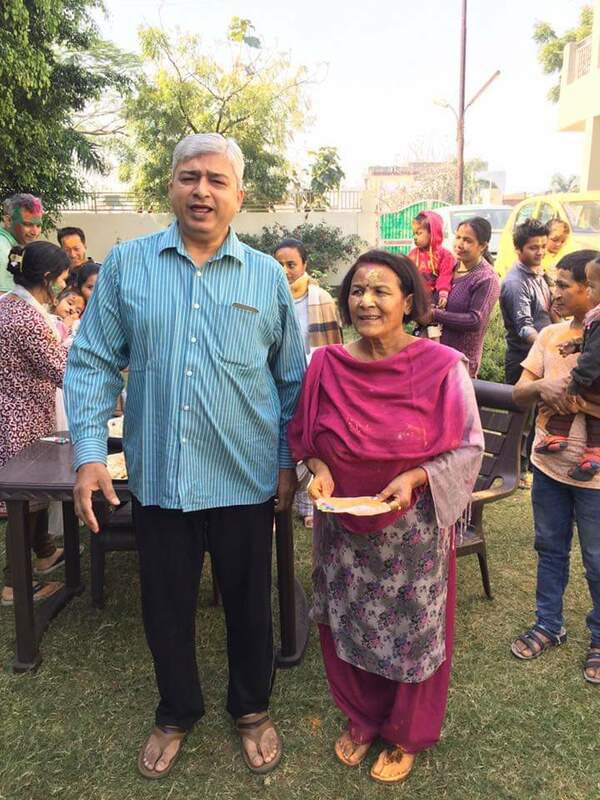 She has been nominated for her distinguished sevice in providing comprehensive service with the persons with disabilities. Her NGOs help people with artificial limbs and hands and also provides free cleft platate surgeries. Originally a nurse at the STNM, she took it upon herself to help those with physical disabilities. She hails from Gangtok and has also been awarded by state government and other agencies for her selfless contribution. 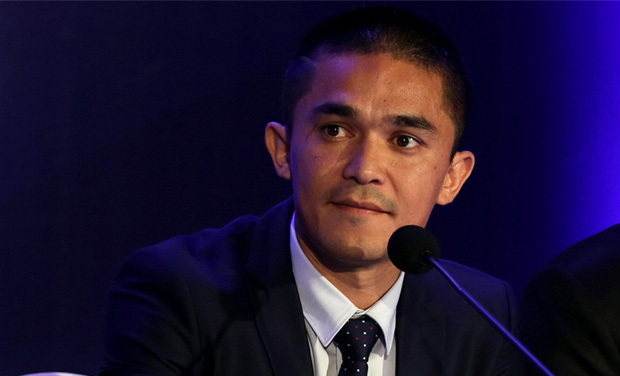 Another Gorkha to be honoured with a Padma Shri is the Indian National Football Team Captain Sunil Chhetri. Sunil who received the award from Telangana is the country’s most capped player also holds its centre together. He has scored an impressive 67 goals from 107 international appearances. “I’m happy and I’m feeling encouraged and motivated. It’s a huge honor and I cannot explain how it feels in words. I hope to keep working hard and be worthy of it (the award). There are many people who have worked very hard on my career and to see them happy is a great feeling,” Chhetri told the Press. 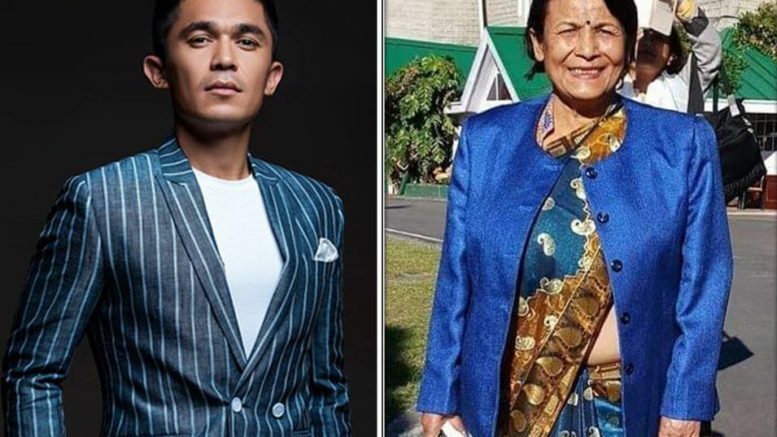 Be the first to comment on "Padma Shri Draupadi Ghimire and Sunil Chhetri"